Illuminate your path to success! 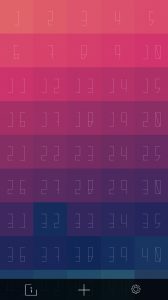 Light Blocks is a beautiful, calming and thought provoking puzzle game designed around Light & Colour. 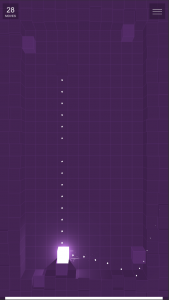 Use your logic and memory to solve each puzzle by lighting up all the lights in as few moves as possible! Beware of blocks that alter the puzzle when activated. 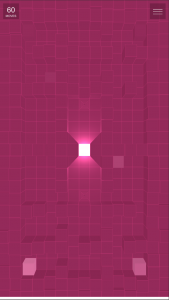 The concept for the game is simple, it focuses around a cube of light. 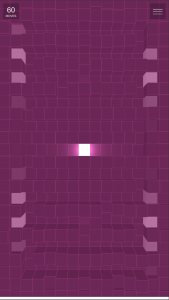 Players have to navigate the Light Block around the level by swiping in the desired direction. The aim is to illuminate all the lights in the level in as few moves as possible. 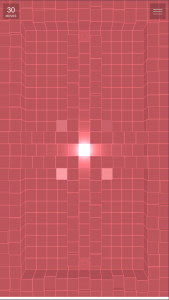 As Light Blocks are illuminated levels can change and present players with new obstacles and challenges making it harder to find the optimal route. Features 50 hand crafted levels designed to make you think and test your logic.